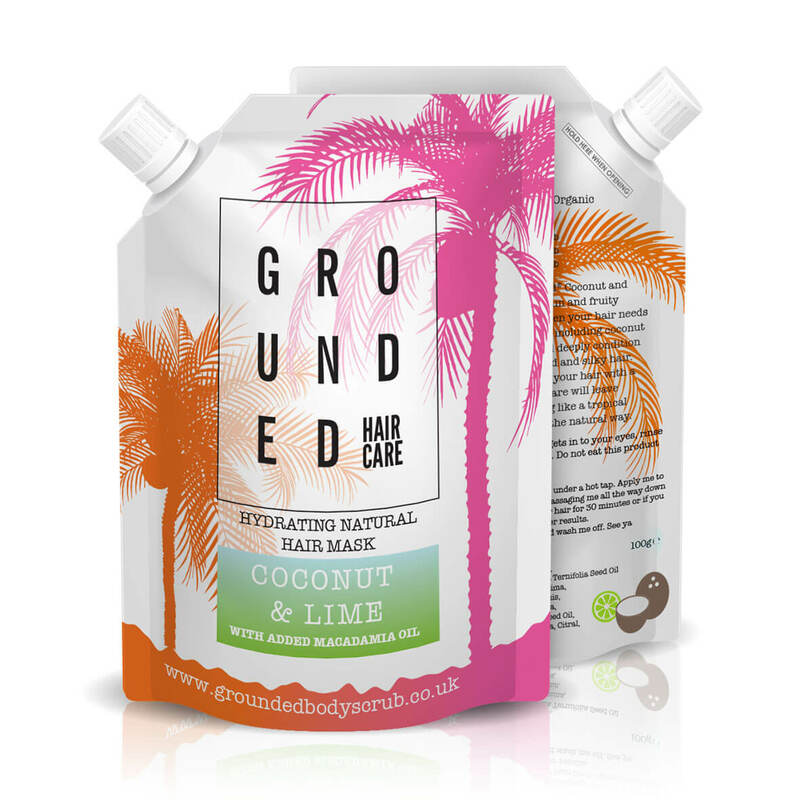 Hi, I’m the Grounded Coconut & Lime Hair Mask, It’s nice to meet you. I’m the little tropical hair mask scrub packed with Vitamins, Minerals and Anti-Oxidants essential for gorgeous, healthy hair. 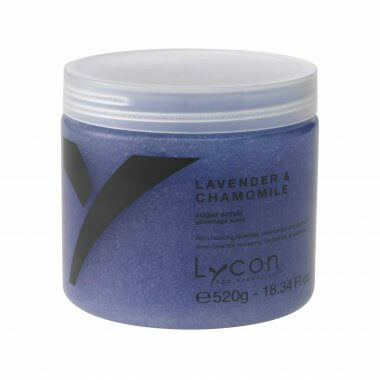 Perfect for dry hair and sensitive scalps both in need of a little love. I contain Kukui Nut Oil to repair, protect and strengthen strands. I leave your hair looking incredible, feeling silky and gorgeously smooth every time. I condition your hair with extra virgin Coconut Oil, Avocado Oil and Grapeseed Oil so hair is left with a radiant shine. I contain Coffee Oil to give your hair a caffeinated Boost. Just take me to the shower and apply me to wet hair, Start at the ends and massage in, Shampoo off and hey presto! You can also add me to your daily conditioner for an extra Shine Booster. Or why not leave me on for as long as you want and wash off. Instantly Gorgeous Hair.